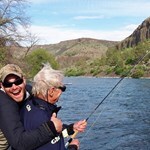 The Fall River is one of my favorite places to fish! 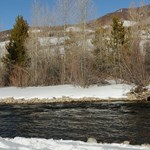 Maybe it’s because I am a Spring Creek Fanatic or because this is where I learned how to fly fish. It’s a 10 mile long Spring Creek and is a tributary to the Deschutes. While there are a few places that are private property the river is mostly open to the public. From the Headwaters, down through the campground, the horseshoe bend and the Fish Hatchery is all very accessible water with only one small piece of private property. From the Hatchery to the Bridge on road 4360 there is another section of private water with just a little public access above the bridge. From the Bridge down to the Falls is all good water. All of the water from the Headwaters to the Falls is open for year round fishing. Below the Falls is mostly public except the last little piece where it flows into the Deschutes. The area below the Falls down to the Deschutes is open in late-May and closes at the end of September. The Fall River has diverse and prolific hatches. These include BWO’s, PMD’s, Green Drakes, Mahogany Duns, Yellow Sally’s, Midges and Caddis. Terrestrials are very hot here and Attractor dries can work miracles. Because there are so many lava ledges for the fish to hide under, you’ll need a selection of small, tungsten bead head nymphs. 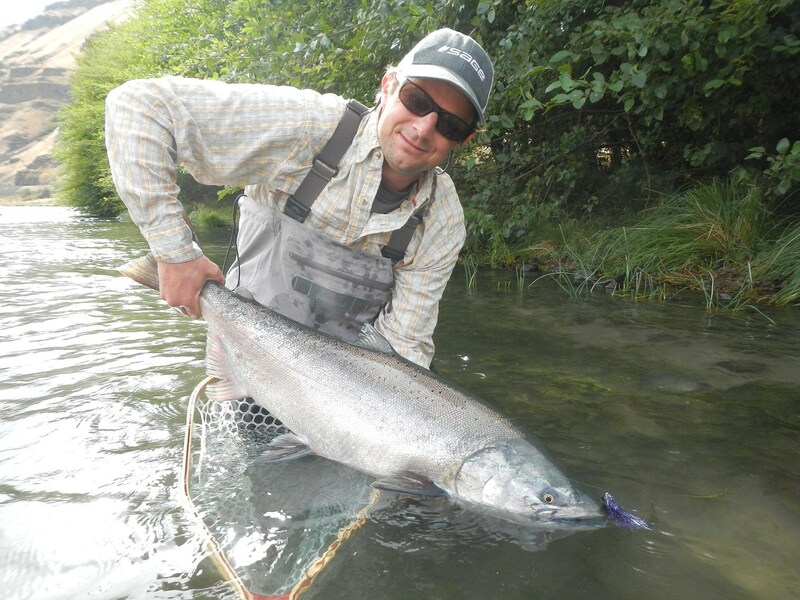 Streamer fishing on the Fall River can produce nice takes and truly exciting action. River or Stream? In the eyes of many anglers, the Fall River is viewed as a crystal clear, beautiful, big stream. Like the Metolius, the Fall is a stream-fed tributary of the Deschutes. ... moreIt runs through tall stands of pine in the federally protected Deschutes National Forest with banks surrounded by tall grasses and willow trees. Within its small, 8-mile long run, it’s possible to find wild brown, wild brook and stocked rainbow trout. The wild brook trout tend to be small, averaging around 6 inches. By contrast, the wild brown trout grow large, ranging from 8 to 15 inches. The rainbows average about 10 inches, but 20 inchers have certainly been found. 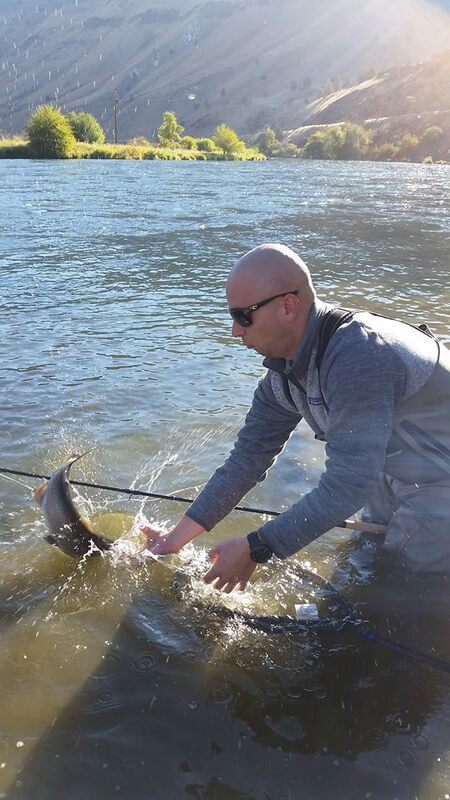 The water is also stocked from the Crane Prairie Reservoir, with fish known as Crane-bows. The river provides a safe haven for brown and other species that swim in from the Deschutes and find excellent winter habitat. Above Fall River Falls, the river is open throughout the year. 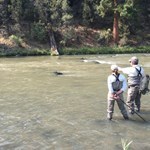 Below the Falls, there are seasonal closures to assist spawning fish. 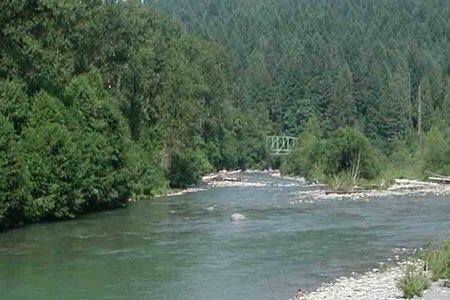 It’s possible to access the Fall River at the fish hatchery or on National Forest land. 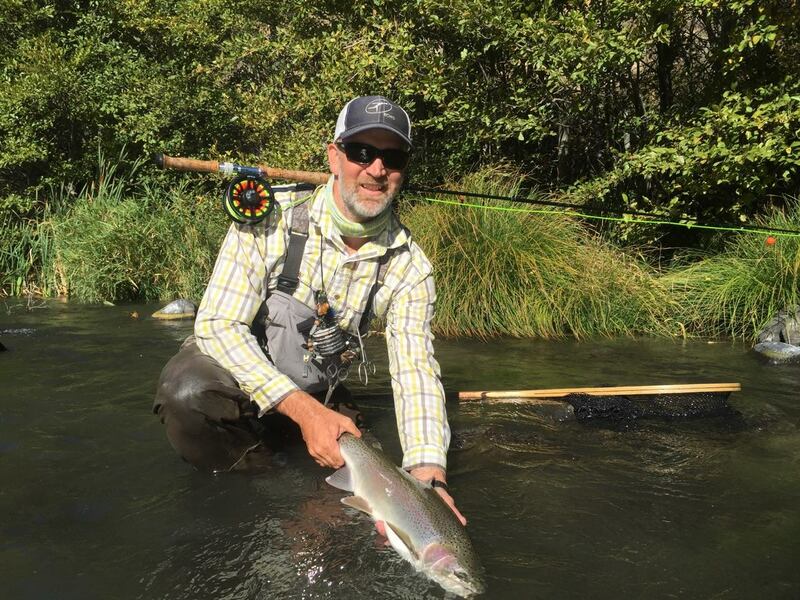 Fishing is excellent from its headwaters to the falls, and good news to Yobi readers – it’s fly fishing, barbless hooks only. 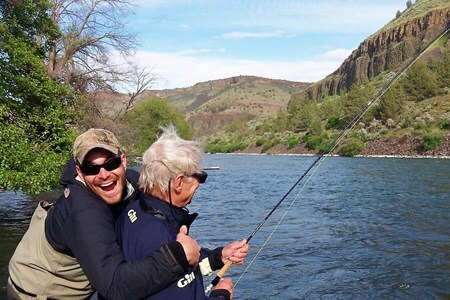 Welcome to The Fly Fisher’s Place, your first choice in Central Oregon for information, top line equipment from Sage, RL Winston, Beulah, Redington, Abel, Ross, Hatch, Rio, Scientific ... moreAnglers, Simms and Patagonia plus one of Oregon’s best fly selections. 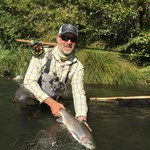 If you are looking for the perfect nymph, emerger, dry or streamer, we have it covered. Payment directly with Fall River Float Trip with The Fly Fisher's Place.